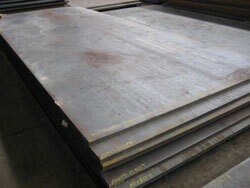 We are the Steel Plate Specialists of the industry. 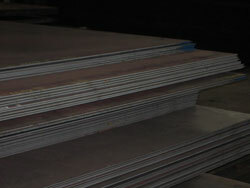 With more than 30 years of experience and expertise in the steel business and a substantial inventory, we are able to supply customers nationwide with the exact size and grade of carbon and alloy steel plate. We at Kenilworth Steel Company strive to provide our customers with tangible benefits from their business relationship with us. The key elements are prompt, accurate responses to inquiries, sufficient inventories, reliable on-time deliveries, and authentic documentation of adherence to order specifications. Kenilworth Steel believes that to achieve the long term relationships we desire with our customers, that we must strive to develop long term partnerships with our key suppliers. These must be leaders in quality, service and competitiveness. We are equally committed to the professional career and personal development of our employees.